The Key West Flats Angler: GODZILLA!!! 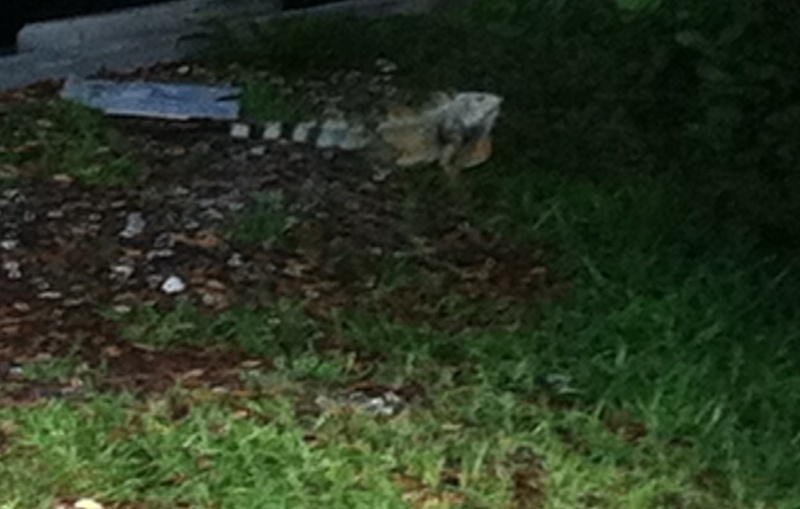 This is one of the largest iguanas I've seen in Key West. We saw this guy by the Police Station during our walk this evening along with several others scurrying for the retention pond. He looks like an old grizzled dragon.